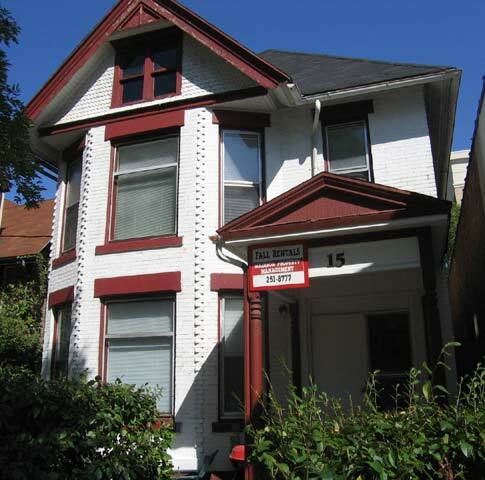 This rental is located and 1.33 miles from University of Wisconsin-Madison. The property has a Walkscore of 94, so you will be in walking distance of everything you'll need on a daily basis. The property has a Transitscore of 59, so you'll have good transportation options. This rental has many shops nearby. Coffee shops in the area include Starbucks, Daisy Cafe & Cupcakery, Barriques - West Wash. There are a number of markets in the area include Willy Street Co-op—East, Fresh Madison Market, Walmart Supercenter.